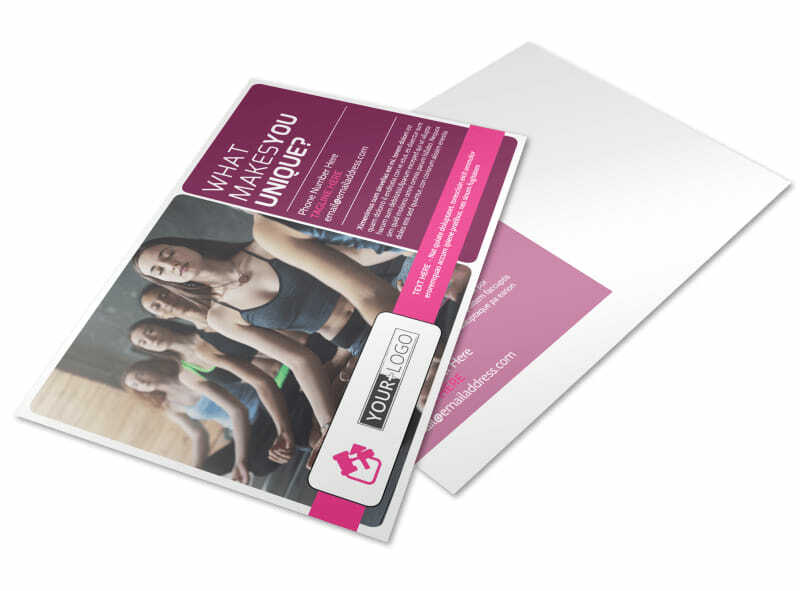 Customize our Core Yoga Fitness Postcard Template and more! 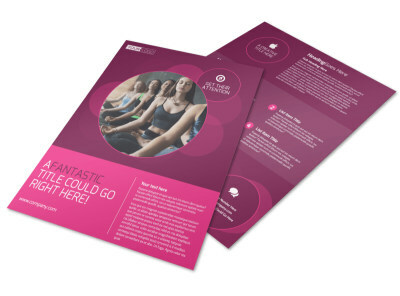 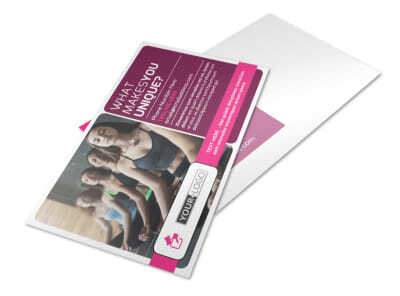 Encourage the locals to shape up and keep stress down with core yoga fitness postcards you design yourself. 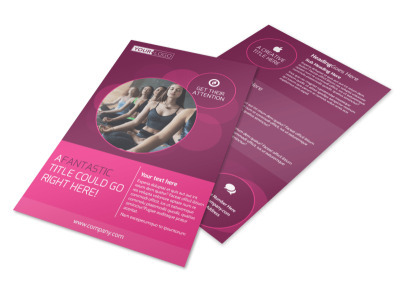 Hone the template of your choice using photos, graphics, artwork, and text in your choice of colors, sizes, and fonts, detailing a special offer, introductory class, or other message. 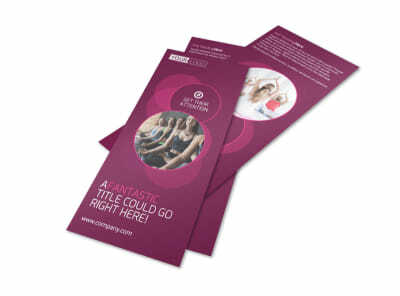 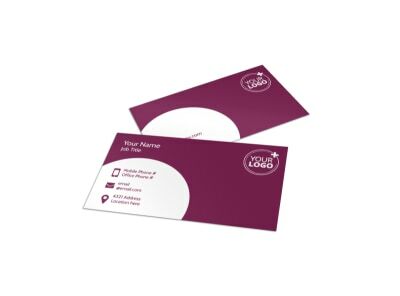 We offer custom printing of your design, or you can print your postcards yourself for instant marketing possibilities.